As any experienced ice skater will tell you, the ice doesn’t care. But that doesn’t mean that the rest of you shouldn’t too. Whether professionally or just for fun, it takes the love, support and encouragement of the whole family to make it out there on the cruel, indifferent ice. So if you’ve got that loved one who lives and breathes ice skating, a gift to show how much you support them would really go a long way. Of course, you don’t want to get it wrong; and you’ve come to the right place. Here are five great gift ideas for ice skaters. Surprise surprise, who’d have thunk it? Turns out the best gift you can get any skater is a new pair of skates. Every skater needs a fine pair of boots and blades to cut through the ice like Tony Hand or Penny Coomes. So why not make their dreams come true by grabbing a pair of SFR Glitra Ice Skates? These white skates will make a welcomed addition to the young one’s collection. The soft fake fur lining makes for a comfortable feel while the PU leather look gives it the authenticity it demands. And as if the brilliant white exterior wasn’t enough, the sides are painted with a layer of glitter to make them stand out in the snow. Ever noticed how the best figure skaters have dazzling, eye catching clothes to go with the moves? Most of the guys are over at the ice hockey rink, so we won’t bother much with them for now. 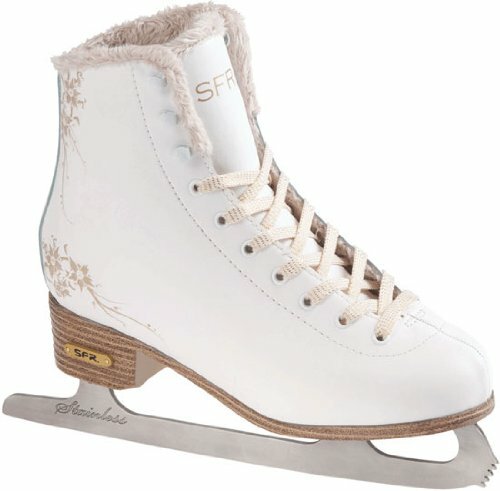 But if you’ve got a girl who loves figure skating and wants to look the part, then this gift will literally fit like a charm. This beautiful girl’s velvet skating dress by T&P has been meticulously made for both style and function. Featuring a sheer white Glimmermist turtle neck that sparkles, it’ll be easy to notice her cutting through the ice. The dress also has sleeves with a keyhole back fastener, finger loops, fully lined front, and a full skirt. The included scrunchie makes this the perfect gift for competitors. Got kids? Good, then you don’t need me to tell you how careless they can be with their equipment. 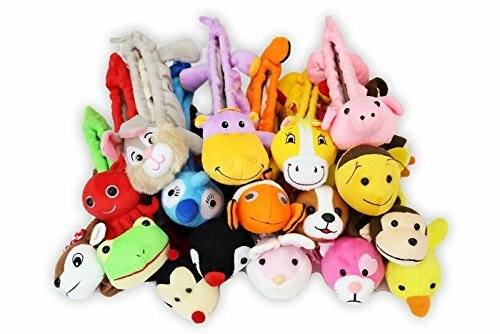 It starts with damaging all their toys, breaking all their stuff, and then finally, breaking all your stuff too. Sorry to say, it doesn’t get better with age. So if you really want your kids to do something, make it fun; the more fun the better. When it comes to ice skating, the older can at least get the importance of respecting and maintaining their skate blades. It’s the little one who just dump their shoes anywhere after they’re done that you have to worry about. Soon enough, you’ll either be buying them new skates or repairing their battered ones. Getting them these fun, animal themed skate guards will not only help keep the skates dry and safe, but also improve their longevity. One of the major issues that ice skaters have to deal with is the wet conditions. Go ahead, I dare you to wear the wrong clothes or carry a standard bag to an ice rink. You’ll be dragging water everywhere you go all day long. That’s why you’ll usually see professionals with special bags built just for the ice. 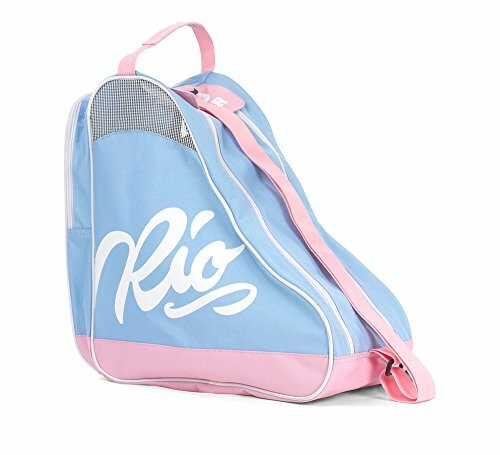 So if you want to blow your friend’s or ice lover’s mind with a gift, then nothing but the Rio Roller Script Skate Bag will do. This bag makes use of a heavy duty, 600D PVC waterproof material that keeps moisture out and air vents to help dry your skates when stored inside. There’s also several internal and rear pockets, adjustable carry straps, as well as an ID window to quickly glance inside. Can I be honest with you? Like piano lessons, today’s breed of skating trainers can be quite expensive. Just a few classes in and you’ll be wondering if it’s worth all that green you’re paying. Well, what if I told you there was a way to train for the ice without even requiring the ice itself? I’m talking about a gift that keeps on giving; the Edea Skate Spinner. This spinner is an off-ice training device built to stimulate the sensations and movements of an athlete on ice. It helps improve balance, orientation, posture, and agility all at the same time. And the best part is, it’s light enough to carry anywhere.